This modern two-story 2 bed/2 bath condo features main level living, dining, full bath, and laundry. There’s 2 bedrooms and a full bath upstairs. 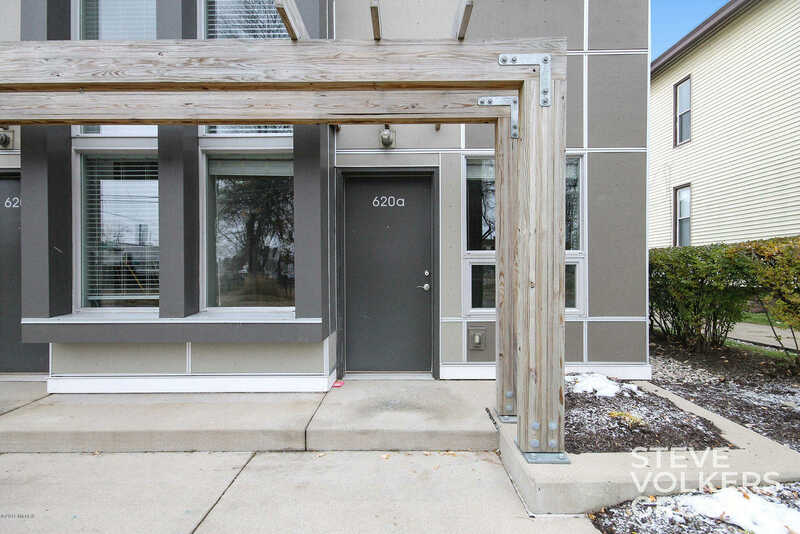 Located on the West Side of Grand Rapids, this apartment to condo conversion combines city living with the feeling of a quaint neighborhood. Bringing you urban living with modern design and spacious landscape all within walking distance of everything Bridge Street has to offer. Contact us today to find your perfect space!